Ike’s Mobile Kayak Rentals offers a unique kayaking experience. We’ll drop you at the selected launch site of your choice and pick you up when you’re finished paddling. Midland and the surrounding area have easy launch sites, beautiful rivers and lakes full of nature to make your kayaking experience relaxing and enjoyable. Kayaking is a great form of exercise. 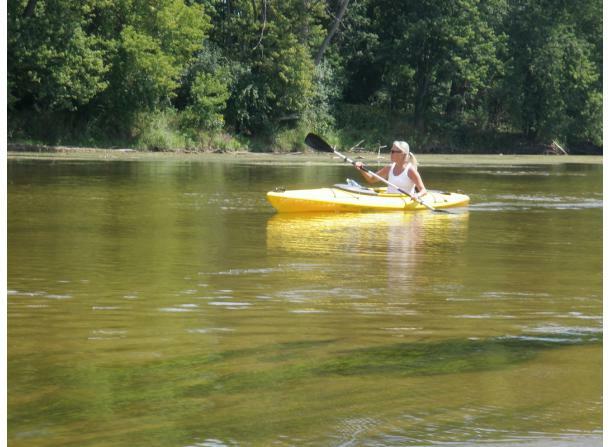 Fun for families, groups or paddle by yourself. Discounted rates are available for groups of 10 or more. 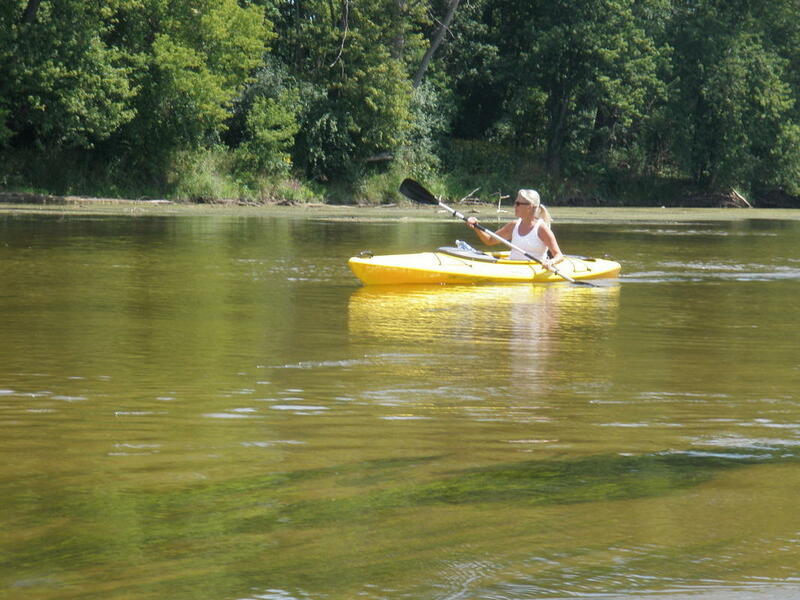 We have stable, 12-foot sit-on or sit-in kayaks and provide guided or on-your-own tours. Most of all, just get out on the water and enjoy what Michigan has to offer. Go Kayaking!